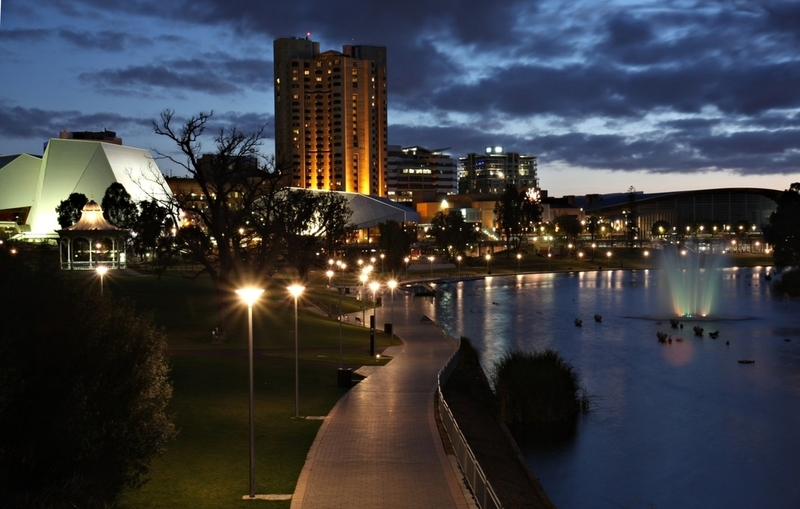 Are these the best suburbs for Adelaide first home buyers? When searching for your first home it can be so difficult to find somewhere that you can both afford to buy, and want to live. To that end we've have a closer look to identify the ideal first home buyer suburbs in Adelaide – all of which are affordable without sacrificing the things that really matter – convenience, safety and livability. Located in Adelaide's inner west, Richmond has long been considered one of the best value suburbs in the city. Residex puts the median house price here at $475,000 and the median price of units at a lowly $304,000. There are countless affordable Adelaide suburbs – you just have to know where to look! It's perfect for first home buyers in Adelaide as it offers so much – from it's proximity to the city centre, to its a movie theatre, and excellent cafes and stores. It definitely punches above its weight despite having a population of just over 3,000, according to Canstar. What's more – it's possible to find a detached home here at or even under $400,000 if you know where to look. Units can be found in the low $200,000s if you're willing to sacrifice a little space, Residex data shows. What's really great about Semaphore Park is that despite it's considerable benefits it's still an incredibly affordable Adelaide suburb. A hop, skip and a jump north of the city centre you'll find Prospect: a family friendly suburb, close to transport routes, and featuring several excellent schools for the kids. 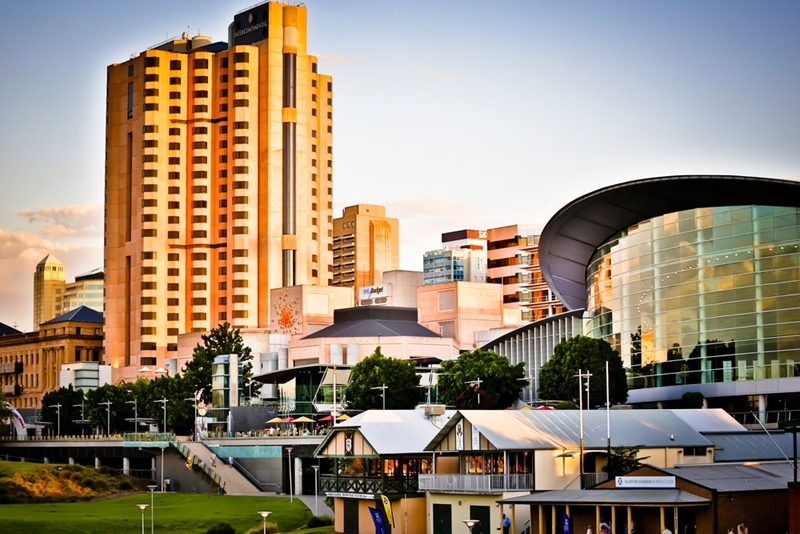 It's also home to some of Adelaide's best restaurants, and a number of convenient retail shops. Due to its convenience and premium feel its priced slightly higher than Richmond: $694,000 is the median for houses and $340,000 for units. However, as it's such a large suburb prices can vary quite a bit. Certain streets offer a more affordable price point, such as Winter Terrace where the median sale price is $558,580 and it's possible to find even cheaper. Alternatively for those happy to purchase a unit Allan St has an ultra-low median price of just over $260,000. Semaphore Park's a brilliant spot for first home buyers for two compelling reasons: It's forecasted to increase in value – which means you'll quickly build equity and wealth. And it offers beach side living at a fraction of the price that you'd usually pay. Where are the best first home buyer suburbs in Adelaide? What's really great about Semaphore Park is that despite it's considerable benefits it's still an incredibly affordable Adelaide suburb. Units go for under $350,000 and and houses average at $486,000. As usual it's easy to find properties far under cheaper than that. If you're ready to take your first step on the property ladder it's always wise to get the best advice on your mortgage – preferably from a local that you can trust. Here at Advantage Finance we offer exactly that. Get in touch today and take a step towards buying your first home.